Kanchenjunga to Makalu Lumba Sumba Pass Trek is recently discovering trekking trail. 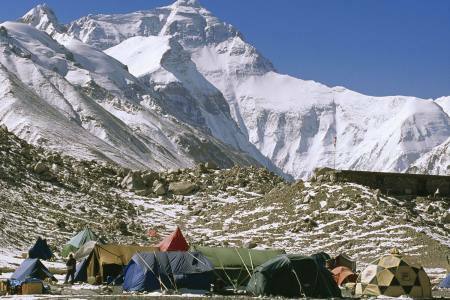 The trail which was announced by the Trekking Agencies Association of Nepal. We start trekking from Phoomling and passes through diverse ethnic groups, cultivated land and animal farms along the Lumba Sumba pass trek.This section connects the Kanchenjunga Section with the Makalu Barun Section, and is also called the Lumbasumba Trek, as you have to cross the Lumba sumba pass (5159 m). 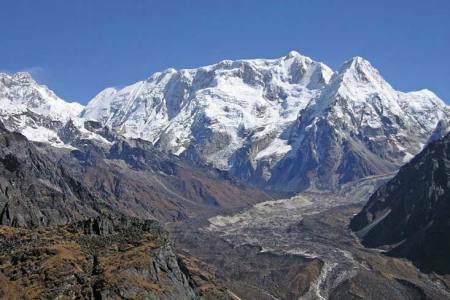 This is unexplored, high altitude trekking and thus for the experienced. The terrain is harsh and trails are not always in a good condition. The crossing of the Lumbasumba pass of 5159 m can be quite hard when there is snow (which is most of the time). 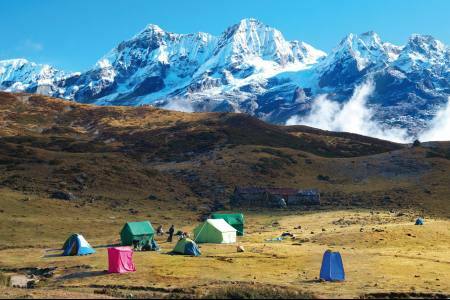 The remoteness, spectacular landscapes and amazing views of the Himalayas make this trek however an amazing and unforgettable experience. Because of the differences in altitude, the scenery is incredibly varied; from agricultural fields, to beautiful lush forests to spectacular high altitude landscapes. 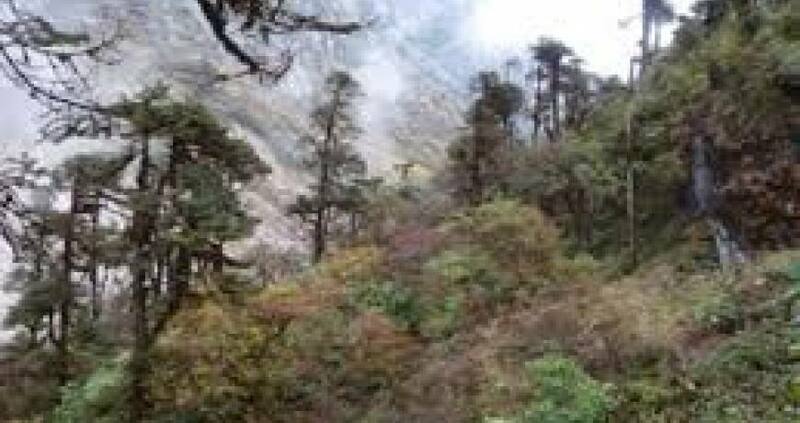 Lucky trekkers can spot the endangered snow leopard, red panda, the vulnerable Himalayan black bear, clouded leopard or Assamese macaque. 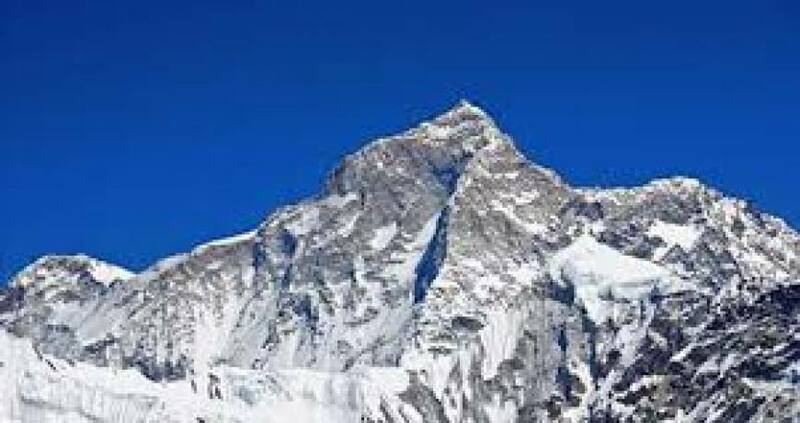 Among the trekking trails in Nepal the trekking trail that leads to Kanchenjunga to Makalu Traverse via Lumba Sumba Pass is comparatively new. These nineteen days of trekking takes you to one of the most remote location on earth. 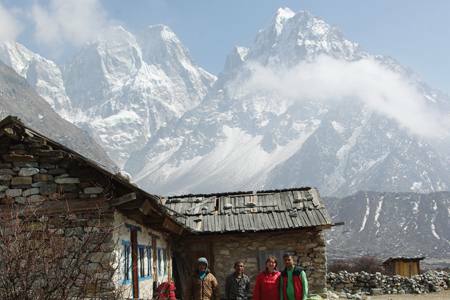 The nature and culture of the area is still,Trekking takes you to one of the most remote location on earth. Day 19: Drive from Khandbari to Tumglingtar (405 M/1,328ft), 1 hrs and flight to Kathmandu (1,350 M/4,429ft), 45 minutes, (Lodging + B). Day 19Drive from Khandbari to Tumglingtar (405 M/1,328ft), 1 hrs and flight to Kathmandu (1,350 M/4,429ft), 45 minutes, (Lodging + B).